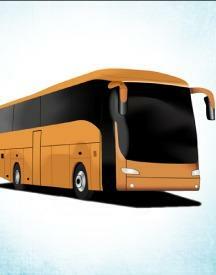 At Redbus, you can get your bus tickets at the most affordable prices. It operates on over 67,000 routes and is associated with over 1,800 top bus operators like SRS Travels, KPN Travels, SRM Transports, Sea bird Tourist, Kesineni Travels, VRL Travels, Kallada, Paulo Travels, APSRTC, MSRTC, HRTC, UPSRTC and other top ones. You will simply have to just to their website or download their app, start booking your tickets and enjoy a hassle-free journey. You can use these massive offers, deep deals and discounts to save on your travel and hotel bookings. Have a safe and comfortable journey! 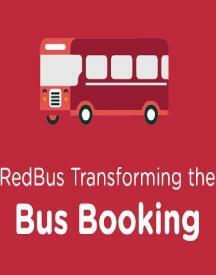 redBus is currently India’s leading bus ticketing and hotel booking platform. 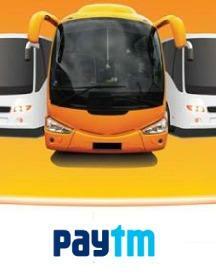 No more running around and waiting in queues for buying bus tickets. Now you’ll never miss a chance to spend time with your loved ones because of missing that last bus or having all tickets sold out by the time you reach the travel merchant. With more than 10 years in the market, redBus knows very well what the customers want. They don’t charge their customers anything for booking. The customer pays only for his/her ticket and redBus just makes it easy, fast and comfortable. 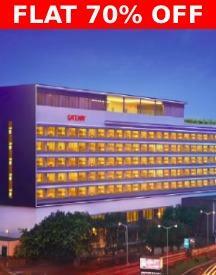 redBus aims at providing everyone a platform to book bus and hotel tickets in the comfort of their homes and have a safe ride to their destination. The people at redBus believe in the culture of learning, implementing, growing and having fun. 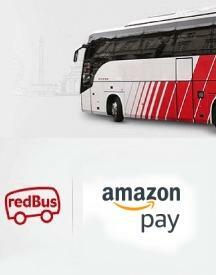 Our website gives you the best offers from redBus. You can book bus tickets whenever and wherever you want with redBus and to top it up, enjoy huge discount offers on the same with HappySale. Now you don’t need to think twice before planning a trip to your home town or a picnic with your friends and family. Just pick a destination, visit our website, choose the offer that suits you best, book your ticket and then just sit back and relax. Enjoy the beauty of India on a road trip with your friends and family. Keep checking HappySale’s redBus page for more updates on offers.